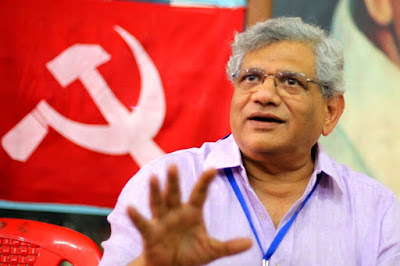 The Communist Party of India (Marxist) has re-elected cde Sitaram Yechury as the party's General Secretary for a second term. The decision was taken during party's 22nd congress in Hyderabad. 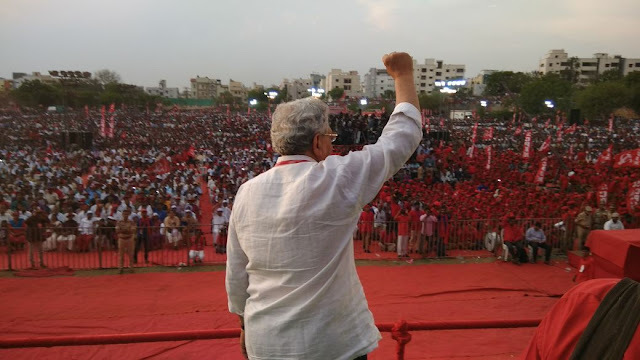 Yechury's re-election has reinforced his position on an electoral understanding with the Congress party in the upcoming India's general elections in 2019. 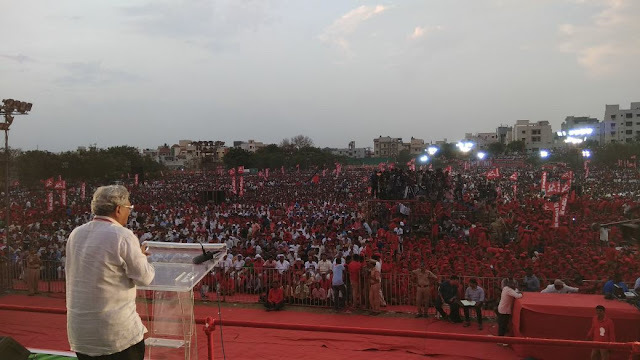 The election of the 65-year-old Yechury was approved by the party's newly-elected 95-member central committee.